Hair growth is a complicated process which involves hormonal, genetic and environmental mechanics. And many times hair loss is due to deficiency of vitamins. This shortcoming may be corrected by incorporating vitamins supplement or vitamin-enriched diet. There are certain best vitamins for hair growth. These vitamins are used to maintain hormone level which is essential for hair growth and some vitamins contains an antioxidant property that is helpful for hair growth. How to get long hair tips in one month? 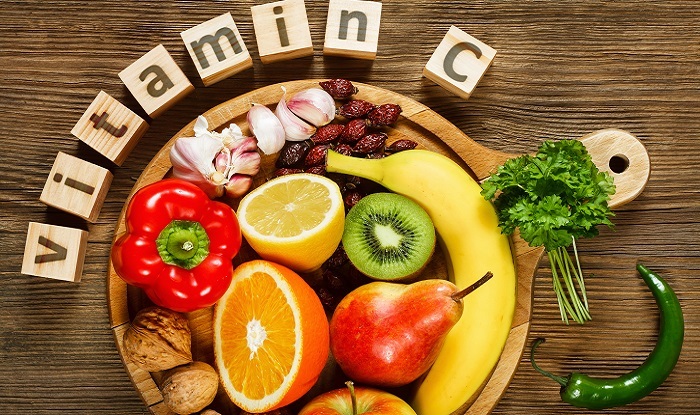 Vitamin B5 the pantothenic acid and biotin are used in the treatment of hair rebuilding which is damaged by our negligence like excessive use of shampoo, over exposure to harsh sun rays, heat treatment like hair straitening and blow drying. Vitamin B5 also enhances the adrenal glands that stimulate the hair growth. Look for some home remedies for hair fall. When the hair starts falling it might be due to biotin deficiency. Biotin deficiency can be caused by many reasons like pregnancy and smoking. Therefore, to get rid of hair loss and make hair grow long and lustrous take vitamin B complex regularly. And also start eating eggs, nuts, grains, and vegetables. Fish oil is a very beneficial vitamin for hair growth. 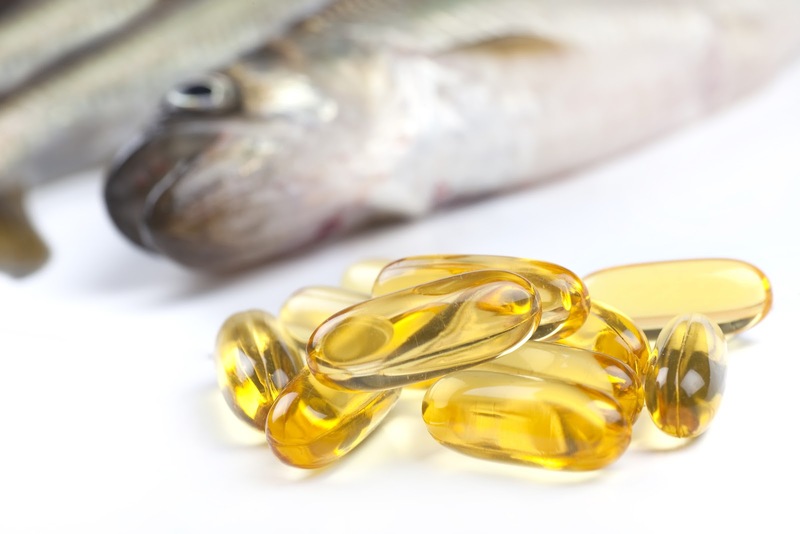 Fish oil contains omega three fats; it nourishes the hair and reduces the inflammation which causes hair loss. You can eat omega rich food items like mackerel, white fish, salmon, tuna, egg yolks, sardines, and walnuts. Or else can take fish oil supplement to balance the hormones and decrease inflammation that leads to hair loss. You can also look for jojoba oil for hair and almond oil for hair. Studies and researches suggest that oxidative stress is an important aspect of the aging process. Over the years the free radical production increases in your body and antioxidants that defend the body reduce, which causes cellular structure damage and hence aging of hair. By consuming vitamin C daily can fight against oxidative stress like free radical damage and prevent the hair aging. 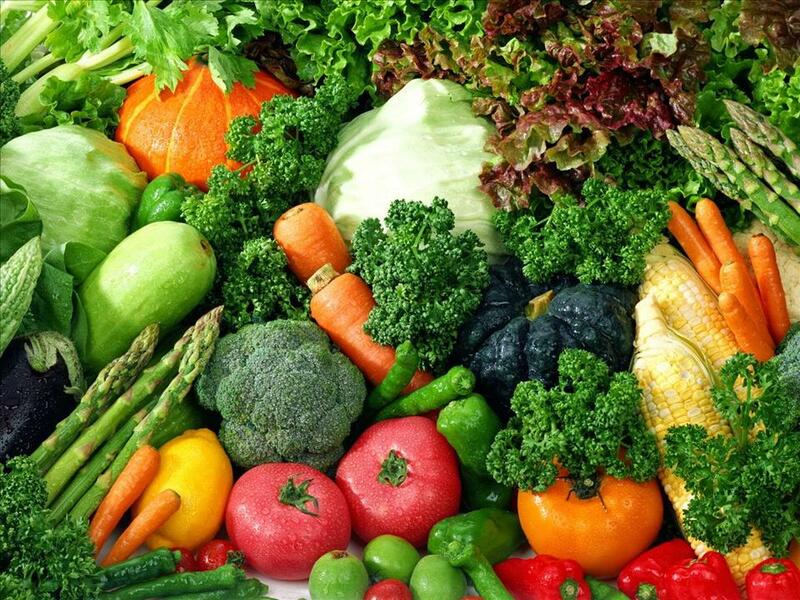 You can take vitamin C supplements or can eat Brussels sprout, red bell peppers, broccoli, oranges, and kale. Do you know tea tree oil for hair and olive oil for hair are also highly beneficial? 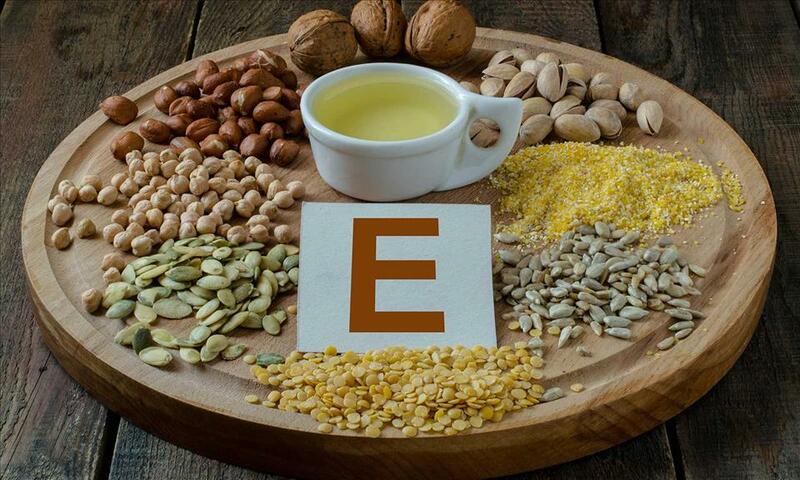 Vitamin E has so many benefits, it is good for skin, and it keeps the hair healthy, lustrous and shiny. You can consume vitamin E rich foods such as almonds and avocado or may take a supplement of vitamin E and can also apply externally. Application of vitamin E into your scalp will enhance blood circulation and decrease inflammation. You must read about apple cider vinegar benefits for hair and aloe vera juice for hair. Take two vitamin E capsules, open and mix with one tablespoon of coconut oil. Apply this oil with vitamin E on your scalp and massage with your fingertips. After one hour wash off your hair with water and shampoo. Follow this procedure regularly to have healthy long hair. 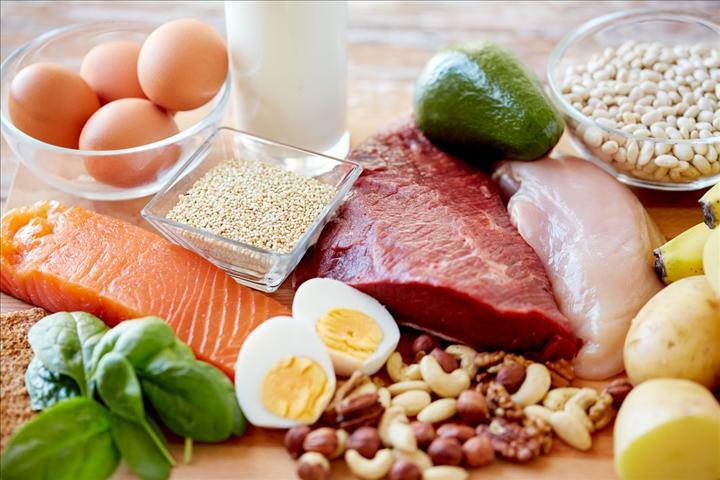 Just like vitamins, protein is also a very important ingredient to have healthy hair growth. Hair is made of protein. If there is a deficiency of protein or if there is not enough intake of protein in your daily diet you may have rough and dry hair. 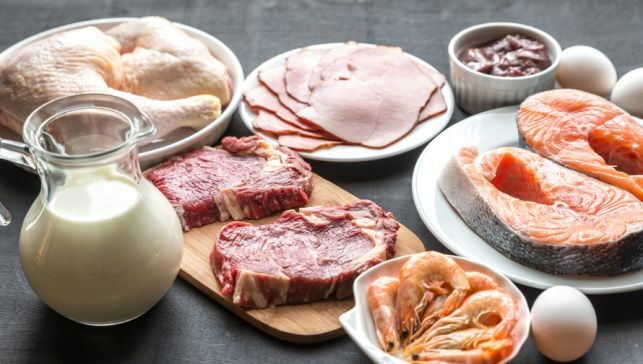 If you feel lethargic, sluggish and low on energy, check your protein content and incorporate in your diet. Eggs are rich in protein and if you are a vegetarian, you can go for some effective substitute for eggs. Zinc is beneficial for hair health, and it strengthens the hair follicle. 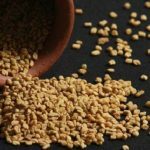 Consumption of zinc orally can accelerate the recovery of the hair follicle. Research and studies suggest that certain percentage of alopecia patients suffer from zinc deficiency. For this patient’s zinc sulphate, oral therapy is an effective treatment. 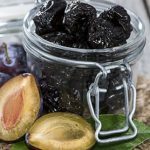 Researchers have found out the connection between hair loss and iron deficiency. Lack of enough iron content in your body can lead to androgenic alopecia, alopecia areata and telogen effluvium. Some studies have come up with this analysis that diffuse telogen hair loss is caused by iron deficiency in women between the age of 15 years old to 45 years old. For healthy hair growth include iron rich diet in your day to day life. Eat lots of collard greens, spinach, and all kinds of green leafy vegetables, black beans, and egg yolks and beef steak and can take multivitamins regularly. Apart of vitamins for hair growth, there are certain things which you can keep in mind. Our hair grows approximately six inches on a yearly basis. By taking proper vitamins in your diet, you can fulfill this length. Use as little as possible hair dryers and blow dryers. Get a routine haircut to protect hair from split ends.